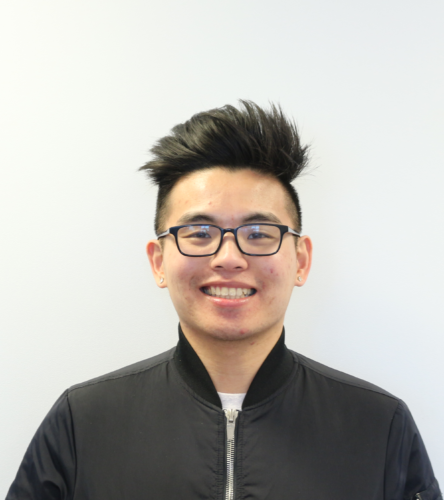 Jeffrey Lau joined the CPA team in 2019 as the Civic Engagement Organizer. As the Civic Engagement Organizer, Jeffrey is responsible for supporting the development and implementation of CPA’s electoral and base-building programs. Jeffrey grew up in NYC’s historic Chinatown with his two older sisters, grandmother, and great grandmother. His commitment to community work started in Brooklyn, NY with the Chinese-American Planning Council, where he led after school programming for grade school students and saw the impact relationships had in making a difference in young people’s lives. In NYC, Jeff worked with other organizations that serve Asian communities such as CAAAV Organizing Asian Communities and the Charles B. Wang Community Health Center. Jeff is also a graduate of the Institute for Nonprofit Practice’s 2017-2018 Community Fellows Program, an affiliate of Tufts University’s Tisch College. He also has roots in Boston, where he moved to during high school and was then a student organizer for the Chinese Progressive Association (CPA) Boston. Most recently, Jeff was the Youth Leadership Coordinator for the Boston Chinatown Neighborhood Center (BCNC), and prior to that, a youth and community organizer for CPA Boston. Jeff holds eight years of experience and knowledge of grassroots organizing and youth development work in Chinese American communities. He loves his nephew Nathan very much, and enjoys being a 舅父!